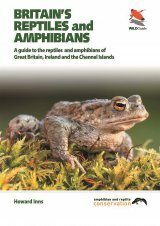 An indispensable manual for conservationists throughout the UK and much of mainland Europe. 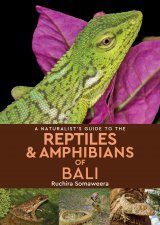 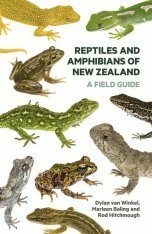 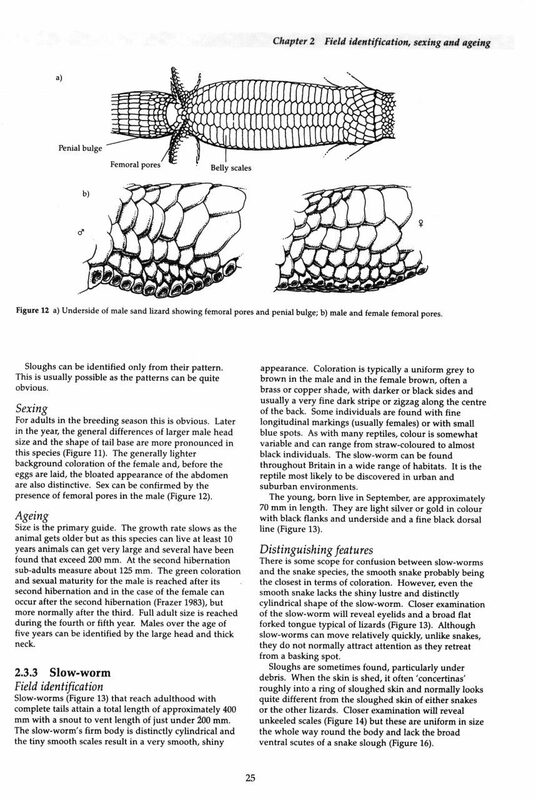 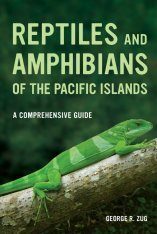 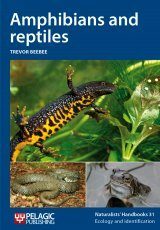 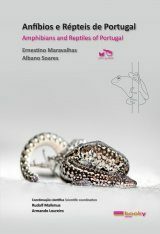 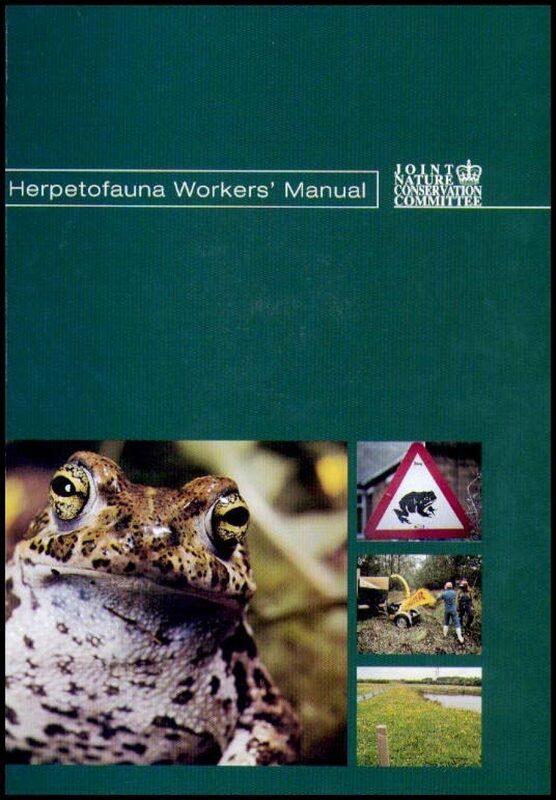 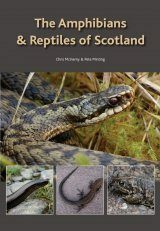 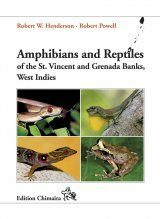 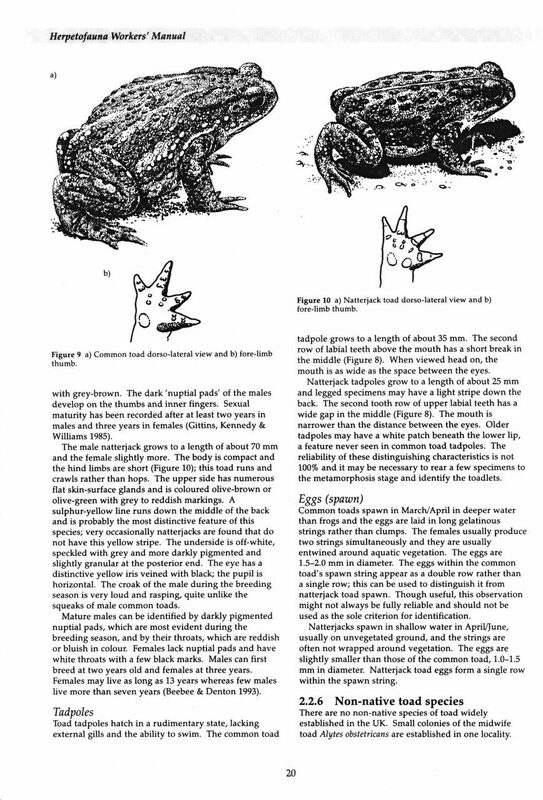 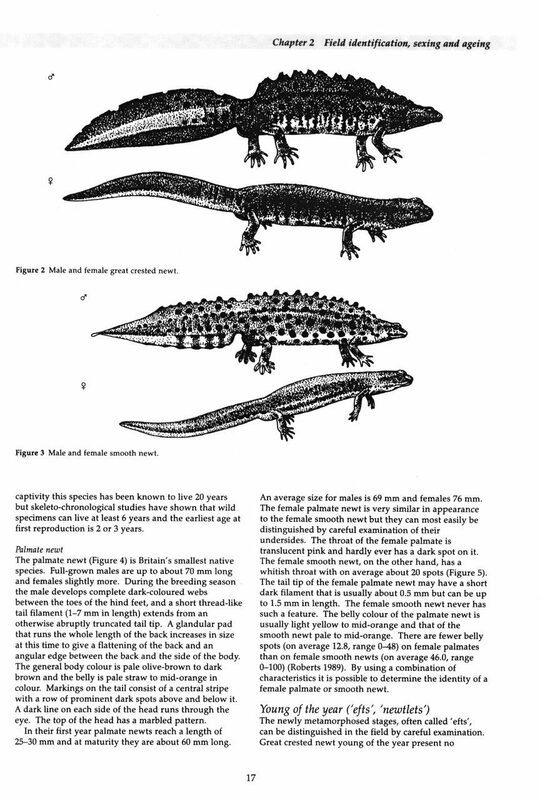 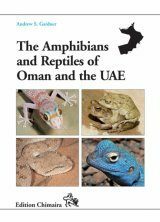 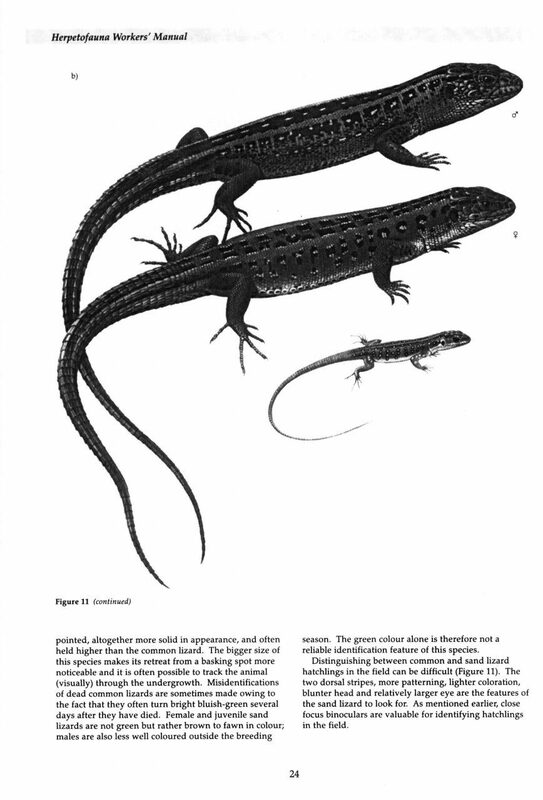 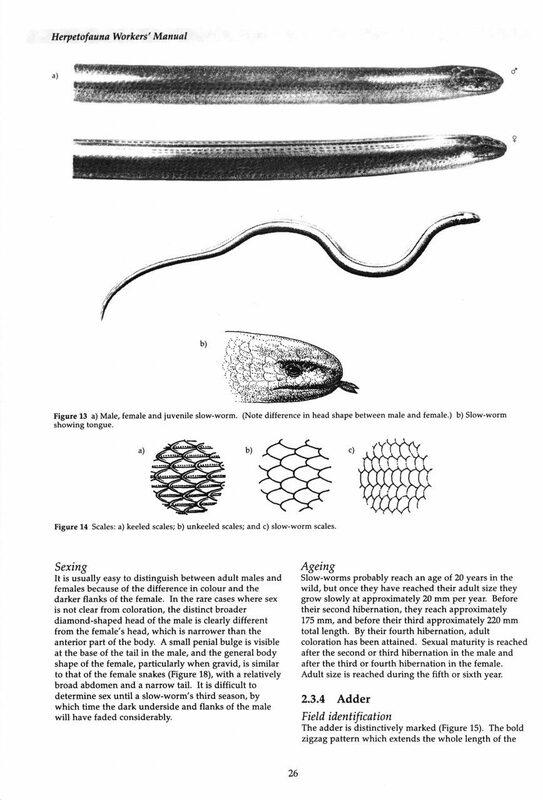 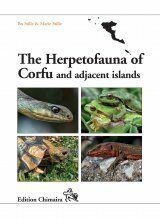 It provides conservation guidance on the twelve non-marine amphibian and reptile species native to the British Isles. 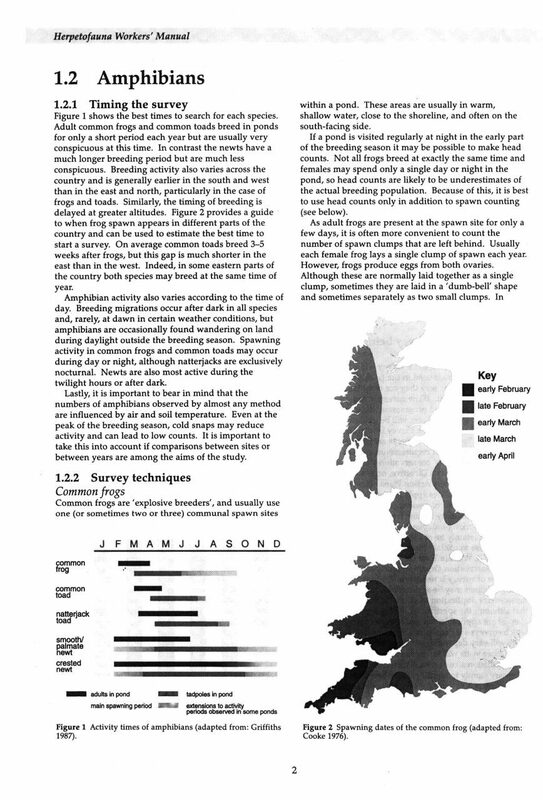 It covers a wide range of issues, from advice on surveying to reintroductions. 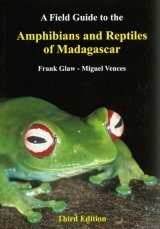 This is a reprint edition of ISBN 1861074506.